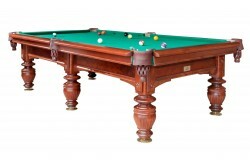 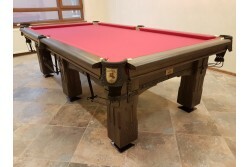 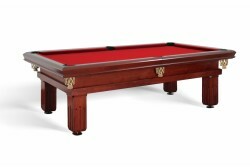 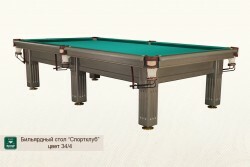 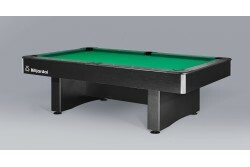 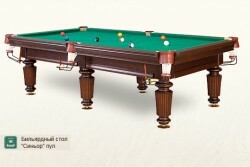 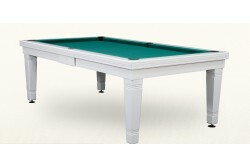 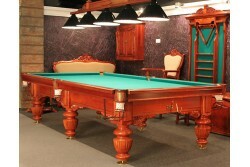 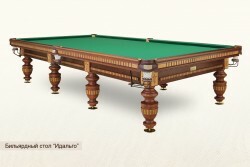 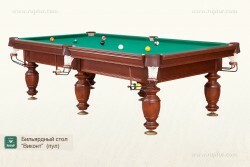 Chevalier tables lead in the “value for money” category. 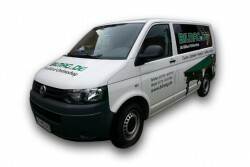 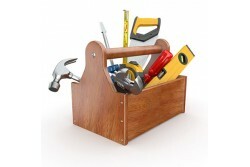 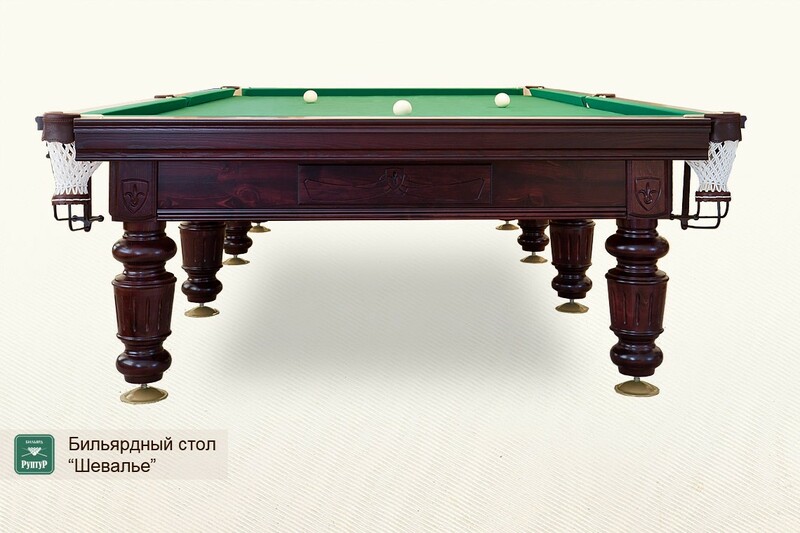 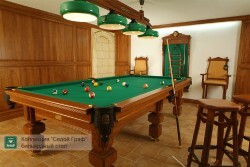 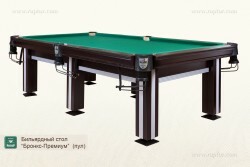 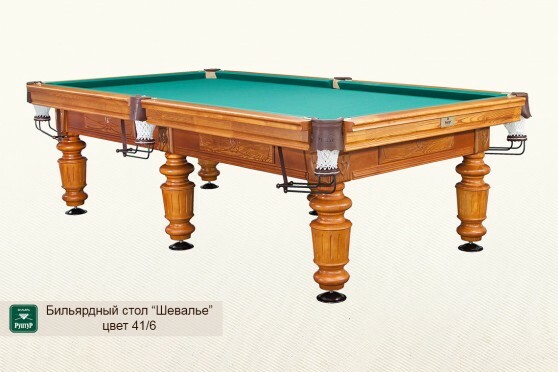 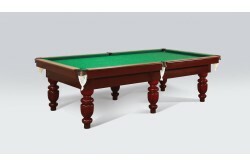 Everything in these tables is made to allow buyers obtain maximum quality at minimum price. 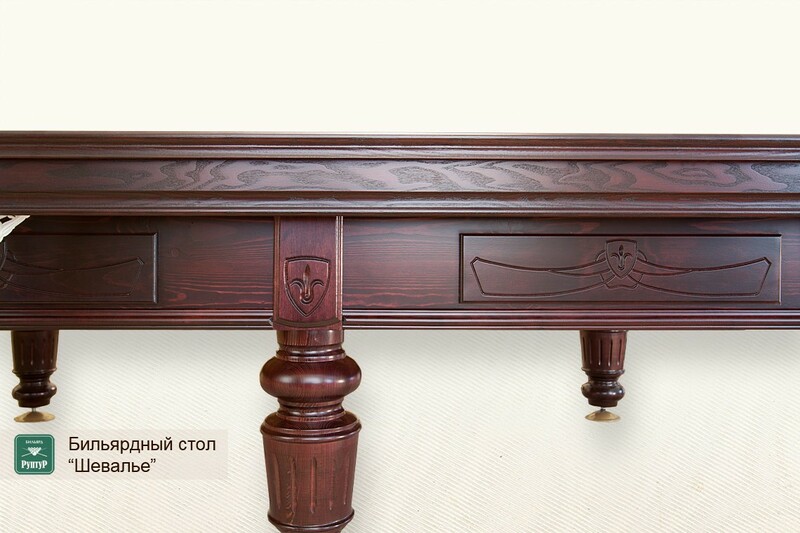 Simple elegant design with few decorative elements. 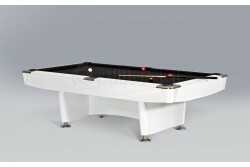 Maximum lightweight structure but not to the detriment of rigidity and durability. 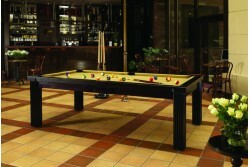 Playing field is based on natural slate 25-35mm thick. 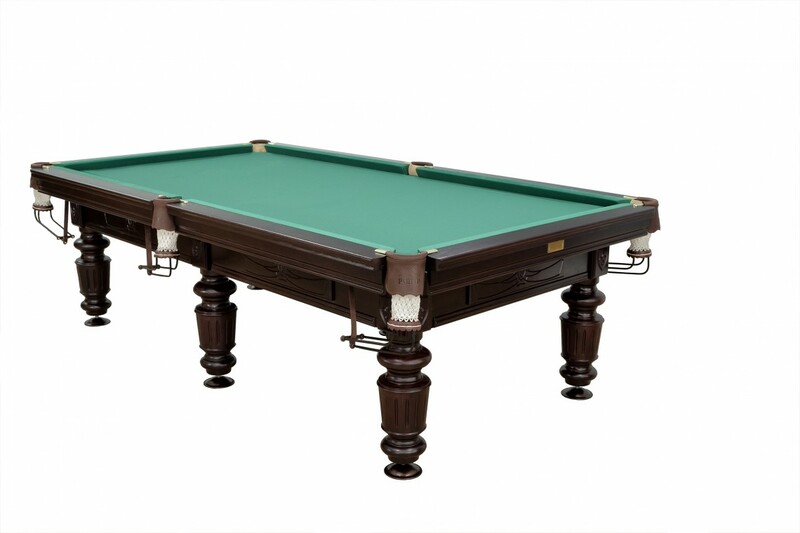 As a result, we have an excellent table that looks good in any interior and can also serve as the starting point for interior design. 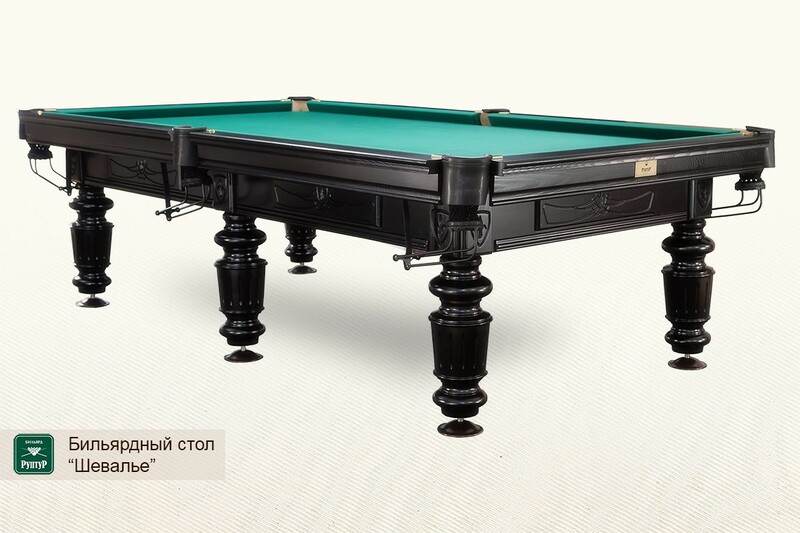 Chevalier does not impose strict requirements to strength of slabs; therefore you can install it in virtually any premises. 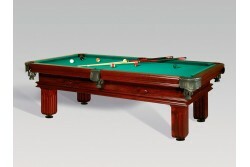 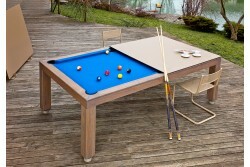 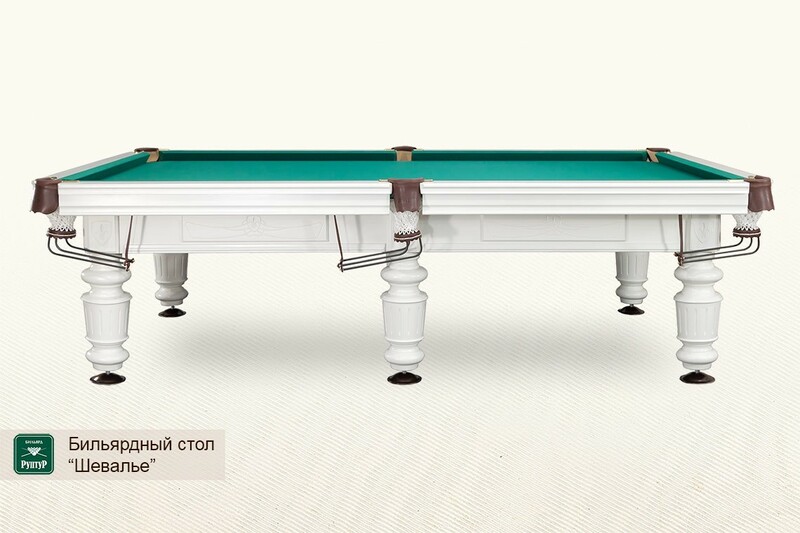 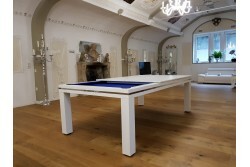 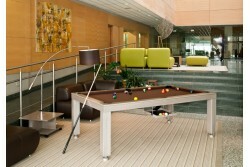 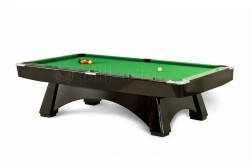 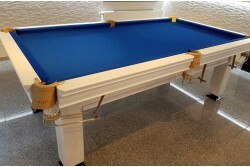 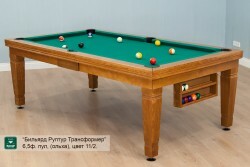 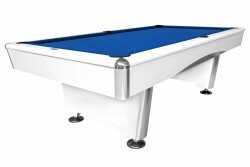 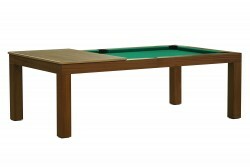 The democratic price makes the table affordable for middle-class customers.This table offers quality playability. 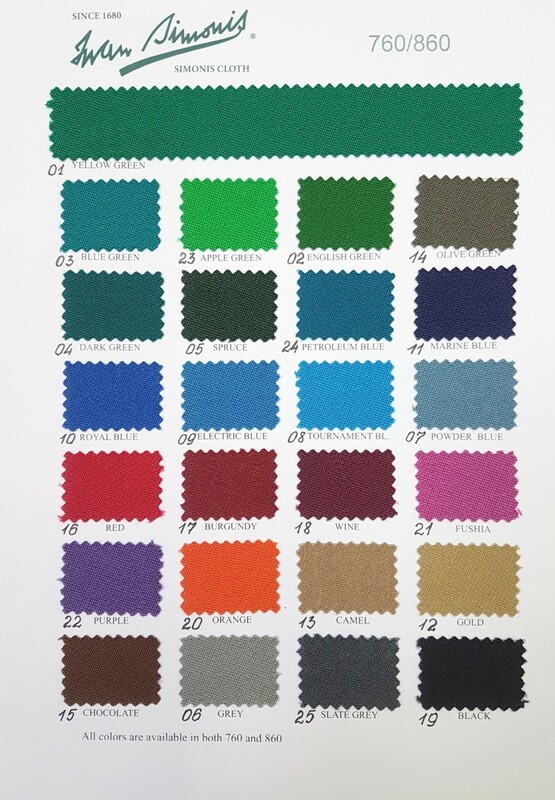 Chevalier will not disappoint you.